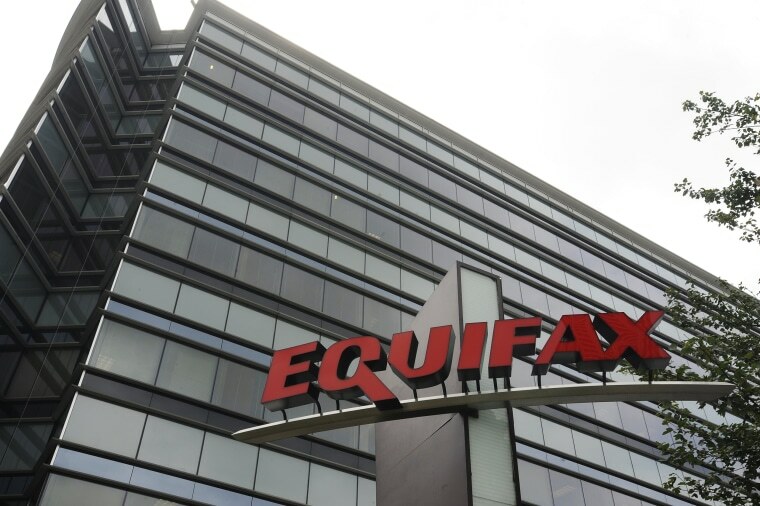 The Equifax security breach may have exposed private information belonging to almost half the U.S. population, so you should definitely pay attention. Equifax Hack: Who is at Risk? Here are some tips to help you protect yourself from consumer protection expert Bob Sullivan, an NBC News contributor and man behind The Red Tape Chronicles. Sullivan has more tips on his site. Consider putting a security freeze on all your accounts — the most serious but most proactive step you can take. But take this step with great care. If you plan to shop for a car loan or a home loan any time soon, you probably shouldn't do this, because security freezes lock credit report files so no one — not even you — can open a new credit account in your name. Freezes also generally cost money (the rules vary by state; Trans Union has a grid showing you the varying fee levels by state and consumer criteria), and they can be a hassle, because when it comes time to get a mortgage or an auto loan, consumers sometimes don't remember the procedure to "thaw" their reports.